Schedule a time for us to pick up your laundry and Dry Cleaning that fits into your schedule, including Saturday and Sundays. We pick it up, and you go about your busy day. 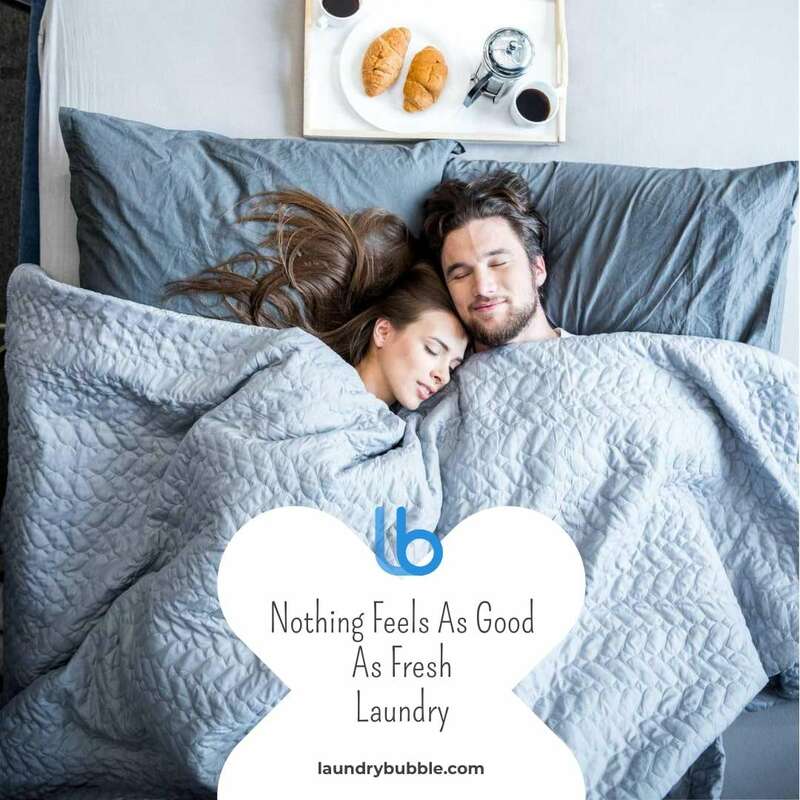 Our Clean Team is chock full of cleaning experts who handle your laundry with care and make sure your laundry is clean, fresh, folded or Ironed. We know you’re busy. We’ll deliver your fresh, clean laundry back to you the next day between 6-9 PM. Need morning delivery? No problem. Let us know. that won’t damage your clothes, irritate your skin, or cause harm to your loved ones and pets. that won’t discolor your clothes.